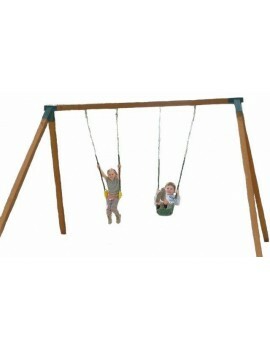 Double Swing Frame with Steel Top Beam full Welded Construction and Galvanized with Dressed, S.. 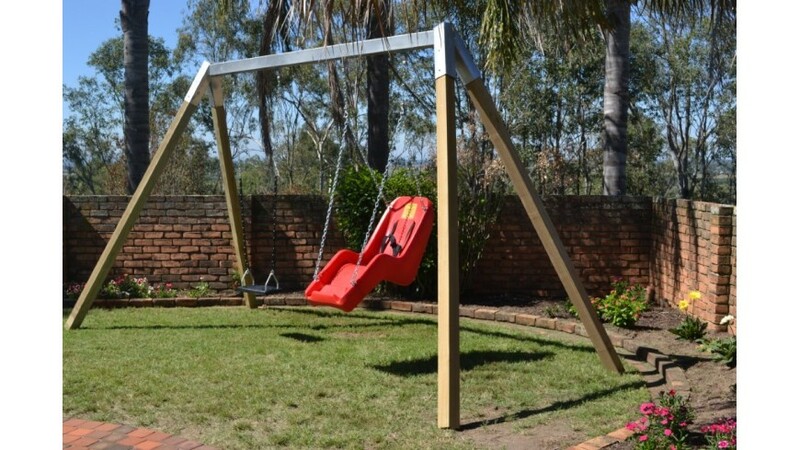 Double Swing Frame with steel top beam swinging hangers and 90 x 90 x 3.0 ,dressed, Stain..
.Single Swing Frame with corners O type hangers and posts 90 x 90 2.4 long Choice of corner colou.. 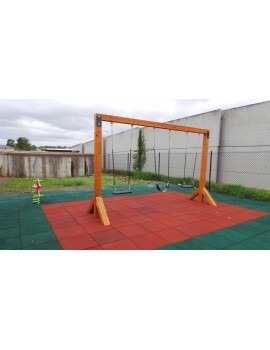 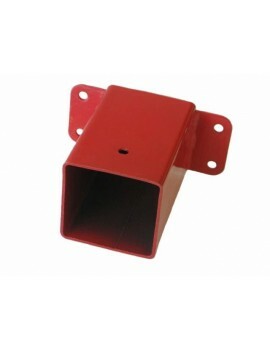 Double Swing Frame with steel powder coated corners o type hangers and posts 90 x 90 x 2.4 metres&nb.. 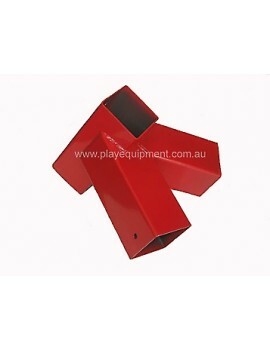 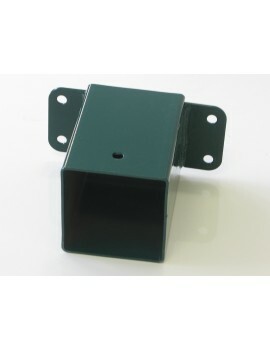 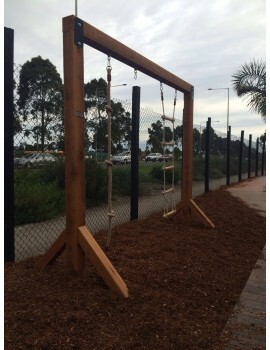 Double Swing Frame with Powdercoated steel corners o type hangers and posts 90 x 90 x 2.4 cypress po.. 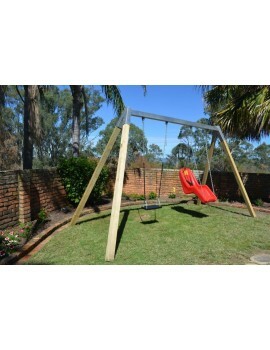 Single Swing Frame 125 x 125 Dressed and Stained Cypress inground with swing hange.. 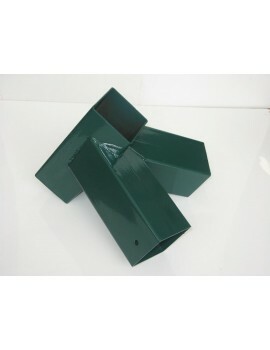 Double in ground Swing Frame 125 x 125 Dressed and stained cypress for in ground installation .. 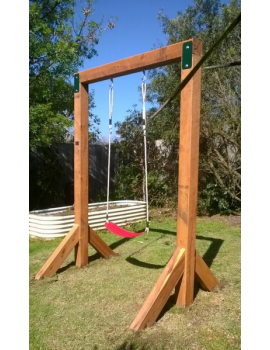 Triple In Ground Swing Frame Set Cypress pine 112 x 112 Dressed And Stained wit..